We’ve been hard at work since the last release of Tower, listening to community feedback and working to create the best possible experience for Tower users. 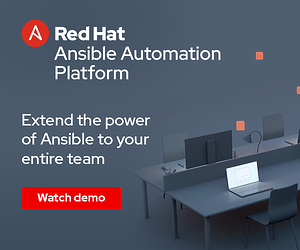 We are pleased to introduce Ansible Tower 3, evolving from Ansible’s simple, powerful and agentless automation and extending that power to your team and organization. Tower 3 boasts an entirely reworked UI that makes it simpler and easier to use Tower to automate your environments and share your automation. On top of that, we’ve equipped this newest edition of Tower with a host of new features to speed productivity and visibility within your Tower workflows, managing complex deployments and scaling the power of automation. In prior releases of Tower, we operated on an implicit permissions system. For a user to be able to see, and run, a job, they needed permissions on not only the project that housed the Playbook, but also the inventory, and the credential used. Now, with Tower 3, we’ve made things much simpler… if you have a job that you want a user or team to run, just give them permissions on the job directly. You can easily delegate jobs to one user on one team, another user on another team, and an entire third team, all without worrying about the underlying permissions. 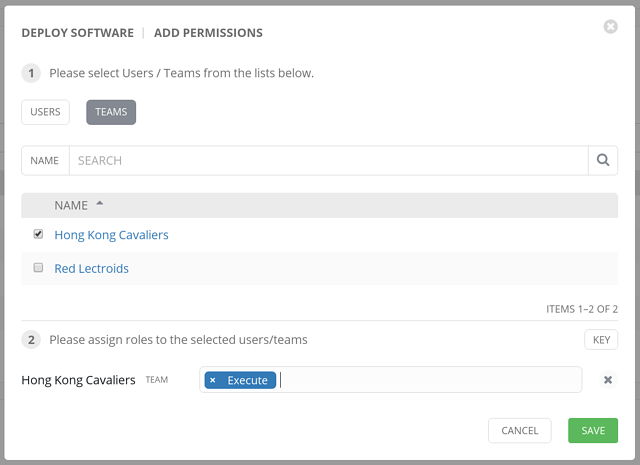 Plus, the full flexibility of Tower’s permissions are still there - you can allow users to edit their own inventory, credentials, and projects/Playbooks. Plus, for those people or tools that need automation logs and data from Tower, our new read-only ‘Auditor’ permission allows a full view of all automation in Tower without being able to run or edit automation. You’ve always been able to have your playbooks notify external sources through email, Slack, or other mechanisms. However, to deploy this site-wide, you needed to make sure everyone properly added it to their playbooks. You needed to give everyone the authentication keys for your notification service. Now, with Tower 3, we’ve made it simple by building notifications directly into Tower. You can easily configure notifications for one job, a whole project, or an entire organization. Update your Slack channel when a job succeeds; if the job fails, email your ops team as well. Tower includes notification support for Slack, HipChat, PagerDuty, Twilio, IRC and email, as well as the ability to post notifications to an arbitrary webhook for hooking Tower notifications to your custom processes. The bigger your organization, the more likely it is that you’ll have a lot of automation. Tower 3 allows you to set any number of custom ‘labels’ for your jobs and job templates. Tag your dev or production jobs, label your jobs by team, or simply mark jobs as being 🔥🔥🔥. 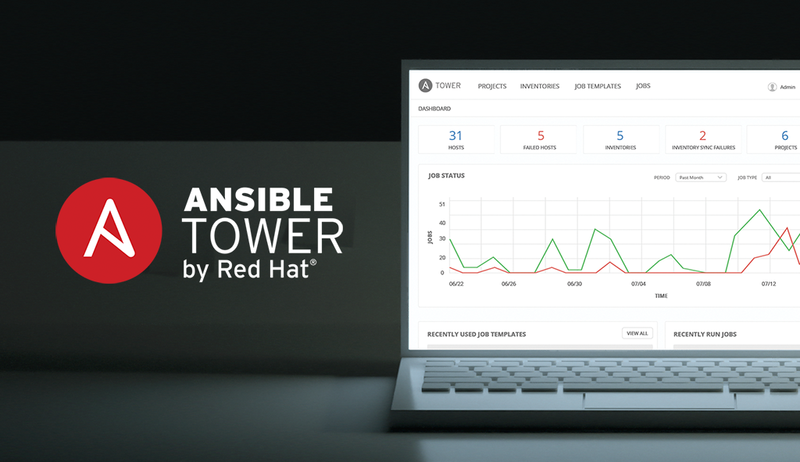 With Tower 3, we bring the power and customizability of the Ansible command line to Tower. Whether it’s job limits, job tags, credentials, inventory or any variables, it’s easy to prompt for and override at runtime. We've updated and simplified our Ansible installer for Tower, built with the user in mind. Just edit the included Ansible inventory file to set a few parameters and you're all set. Whether you're installing all-in-one or installing a redundant configuration with a remote PostgreSQL instance, the new installer has it covered. 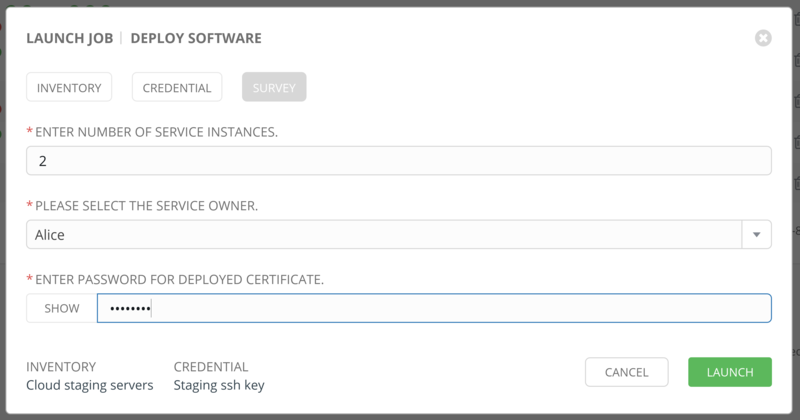 For organizations that are using Red Hat Satellite 6 or Red Hat CloudForms as your inventory source of truth, you can now import your inventory dynamically with just a few clicks. If you can't tell, we're excited about the work that has gone into creating and launching Tower 3 and we can't wait to share it with the world. Tower 3 is available now for anyone to try via local install, Vagrant image, or AMI. Just click here to get started with Tower 3 today. 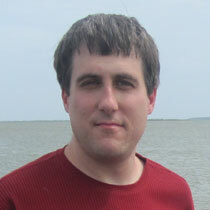 Bill Nottingham is a Product Manager, Ansible, Red Hat. After 15+ years building and architecting Red Hat’s Linux products he joined Ansible ... which then became part of Red Hat a year and a half later. His days are spent chatting with users and customers about Ansible and Red Hat Ansible Tower. He can be found on Twitter at @bill_nottingham, and occasionally doing a very poor impersonation of a soccer player.